Each month, a group of about 10 PGE employees treats a group of about 10 NWPP senior clients to lunch. This unique program provides a wonderful social connection on a regular basis for seniors who might not otherwise get out. It’s become so popular at PGE that there are now two PGE employee groups participating and there is a waiting list. NWPP selects and refers former clients to PGE staff. PGE staff handles all the logistics, selecting locations that are accessible for walkers, wheelchairs and service dogs. This year, NWPP and PGE will work together to reach out to other companies in Multnomah County to get them to build their own chapters of Take a Senior to Lunch. Please contact Laura Golino de Lovato at 503-478-6868 or laurag@nwpilotproject.org if you are interested in learning more about how to support this program. From paintings to textiles, photographs to sculptural art, Northwest Pilot Project’s Art in the Lobby Program celebrates and showcases senior artists. We provide a small showcase to artists, including many who are NWPP clients, who may not have had an opportunity to stage a show of their work. Each month we feature a different artist in our small lobby where the artwork is enjoyed by clients, staff and visitors. If you are interested in displaying your art at NWPP, please contact Wendy Rudman at 503-478-6877 or wendy@nwpilotproject.org for more information. If you are interested in sponsoring this program, please contact Laura Golino de Lovato at 503-478-6868 or laurag@nwpilotproject.org. 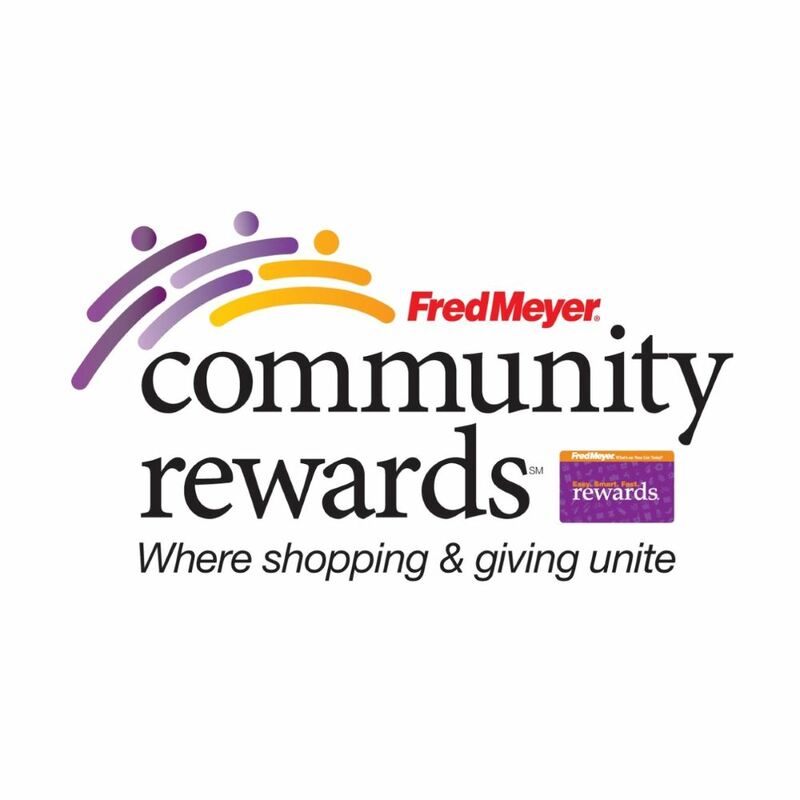 Fred Meyer donates $2.5 million per year to nonprofits in Alaska, Idaho, Oregon and Washington. Sign up for the Community Rewards and give to NWPP every time you shop. You can search for us by our name, Northwest Pilot Project, or by our non-profit number 89351. You will still earn your Rewards Points and Rebates. Questions? Give us a call! Love shopping on Amazon? Go to Amazon Smile instead and support Northwest Pilot Project with every purchase. Register through Amazon Smile and select NWPP as your charity of choice. 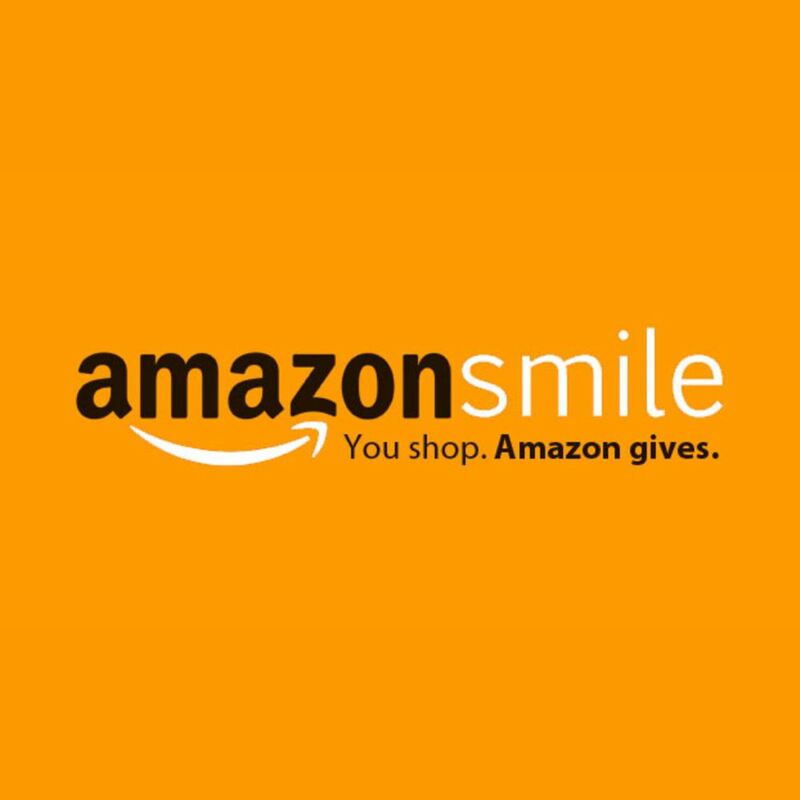 Every time you shop from AmazonSmile, they’ll donate 0.5% of the price of your eligible AmazonSmile purchases to Northwest Pilot Project.